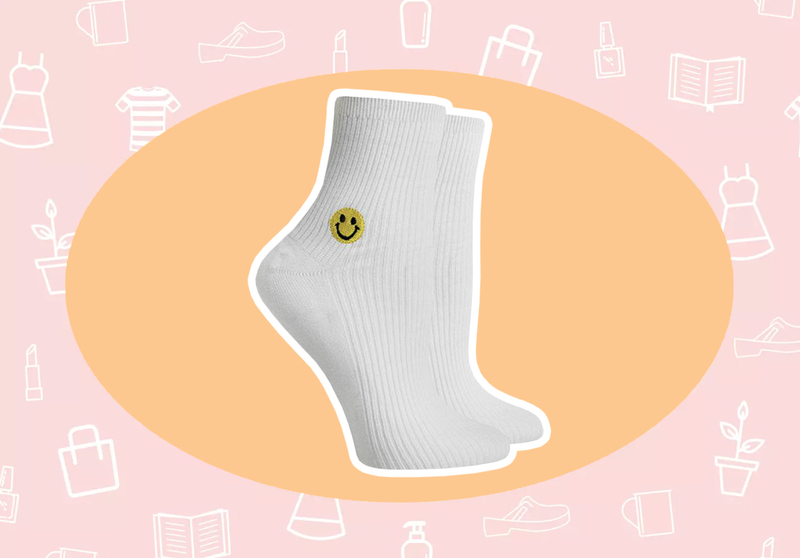 These socks go perfectly with a sandal clog, and who doesn’t want their socks smiling at them? My sunglasses case broke, and it makes me nervous having my pricey prescription sunglasses jangling around in my bag, waiting to get scuffed and scratched. 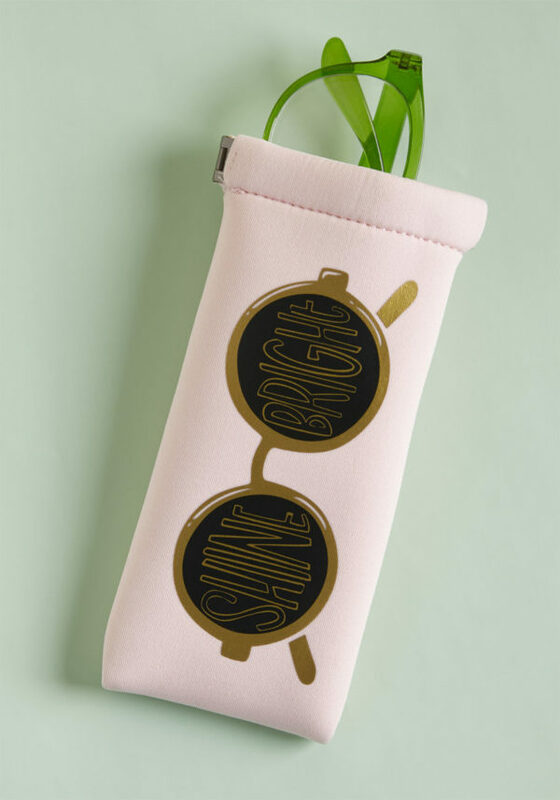 This adorable sunglasses case from Modcloth is cheap and practical. Perfect. The force is strong with this one. Beauty Editor Marie Lodi dropped this off on my desk because she knows my one true love is mascara, and I don’t think I’ll ever wear another mascara ever again! 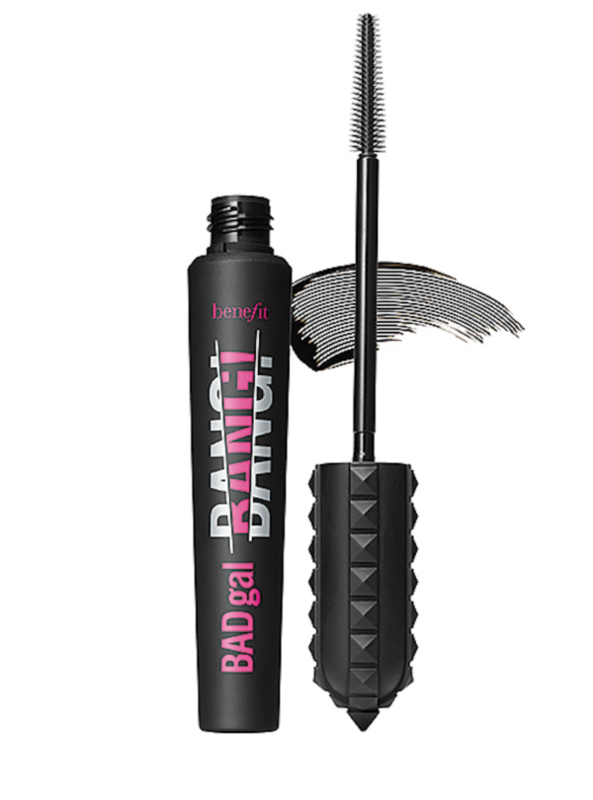 This gives you insanely long, voluminous lashes. The hype is real. Get this. I went to dinner with my friend the other night, and she was in the middle of telling a story when she stopped mid-sentence and said, “Wait, what highlighter are you using? 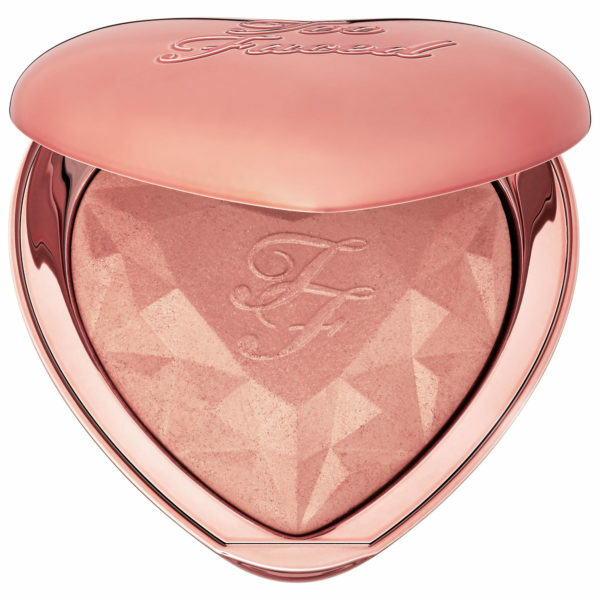 It’s so good.” I told her it was Too Faced’s Love Light in Ray of Light. This highlighter is so damn good it literally stops conversation. I had only been using it one day when I got my first compliment on my skin, so ya know that’s a great sign. Plus, that heart-shaped compact! So pretty. 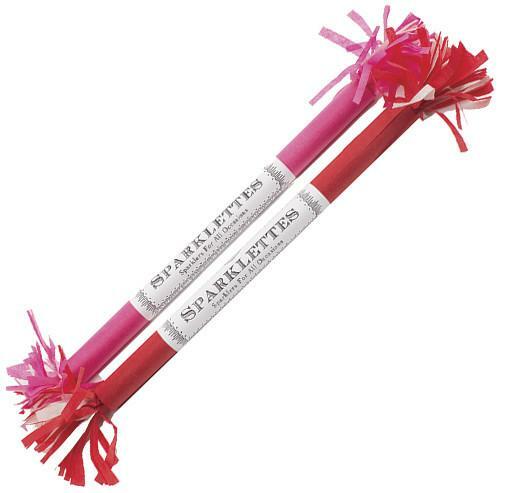 These pretty sparklettes are exactly what your Galentine’s Day party are missing. Each of these festive tubes come filled with 8 sparklers. One of my favorite looks is a comfy Oxford button-down, black skinnies and Stan Smith sneakers. 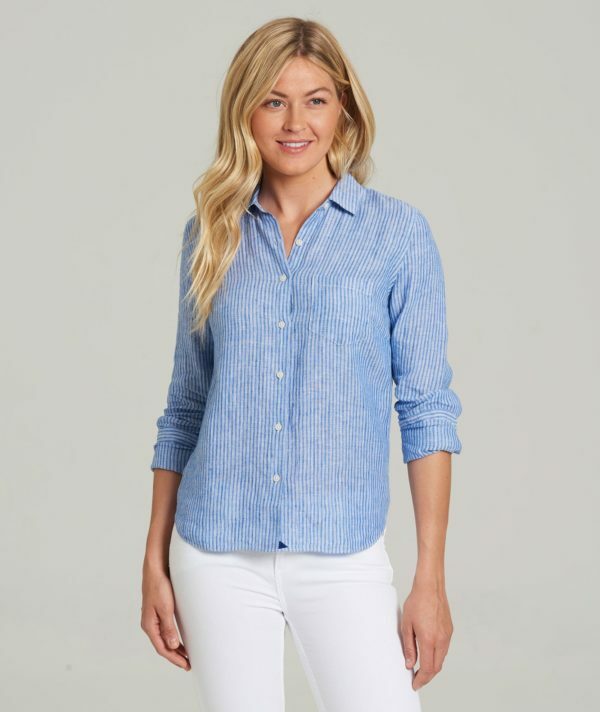 But it can be hard to find really great quality button-down that will last you a long time. I’m loving this pretty blue and white striped one, which is made from 100% French linen. 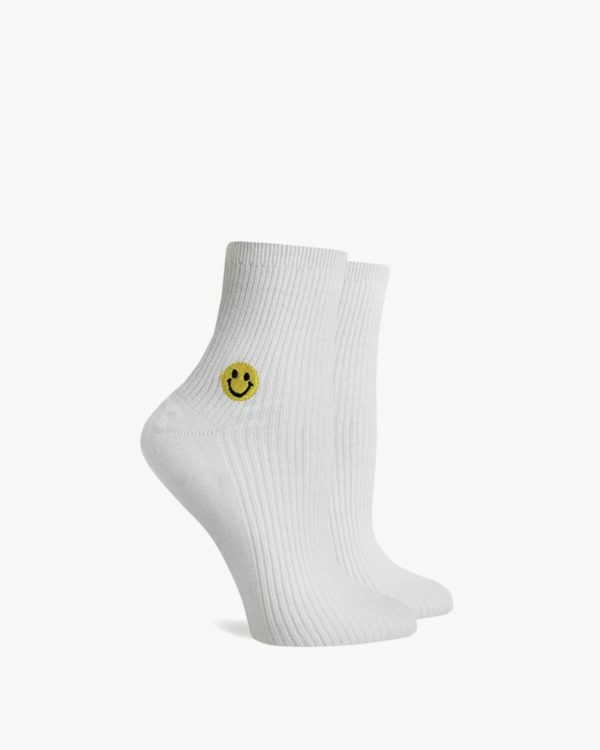 It’s that perfect combo of effortless and quality fabric.